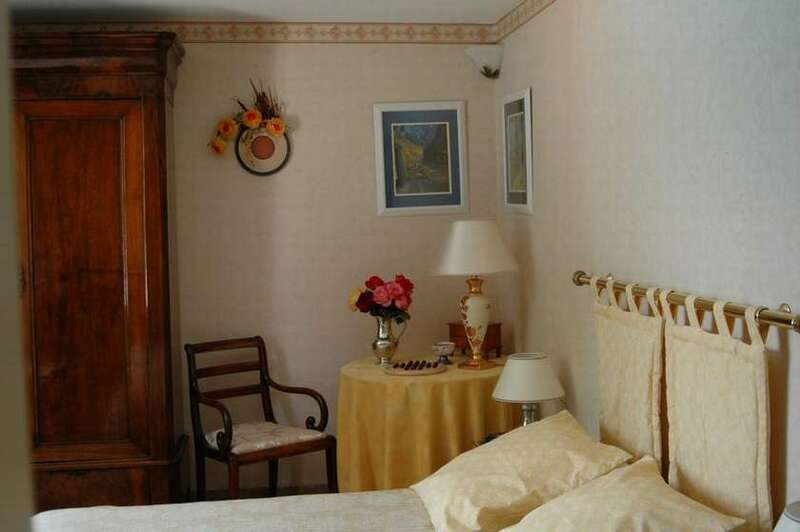 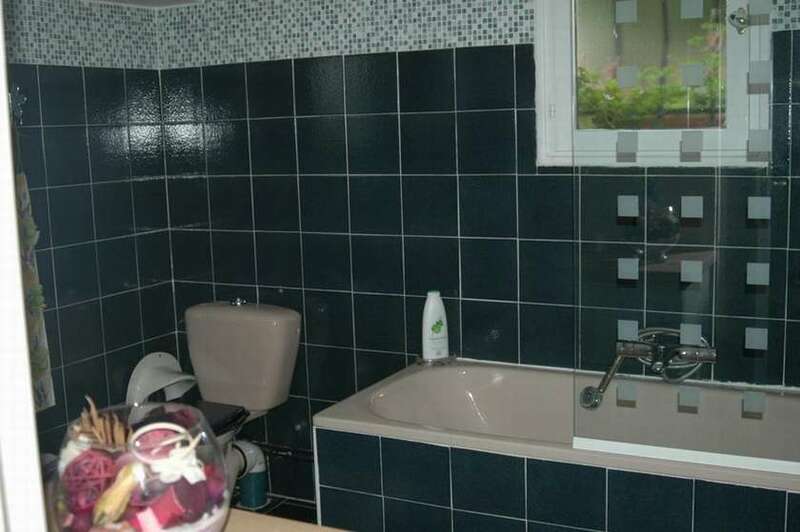 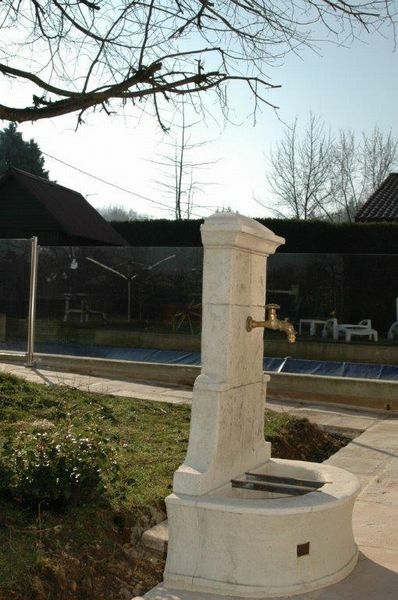 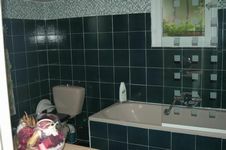 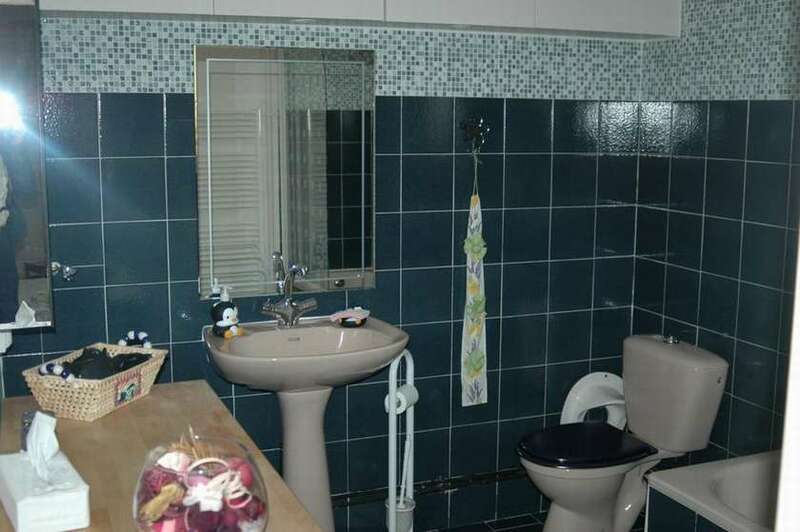 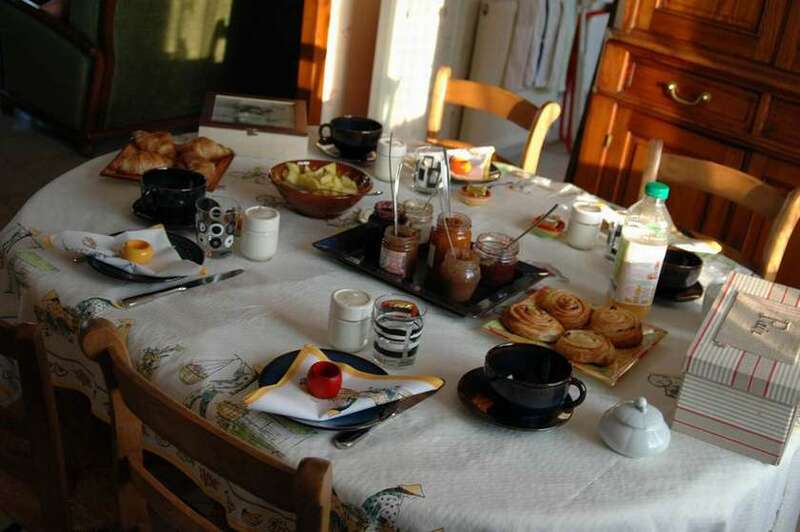 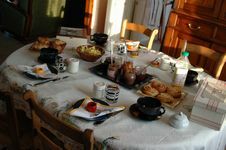 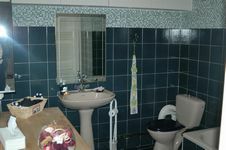 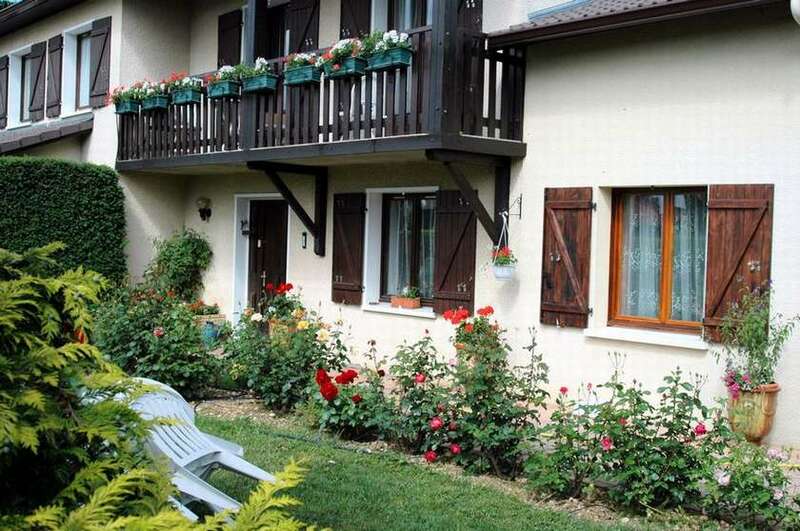 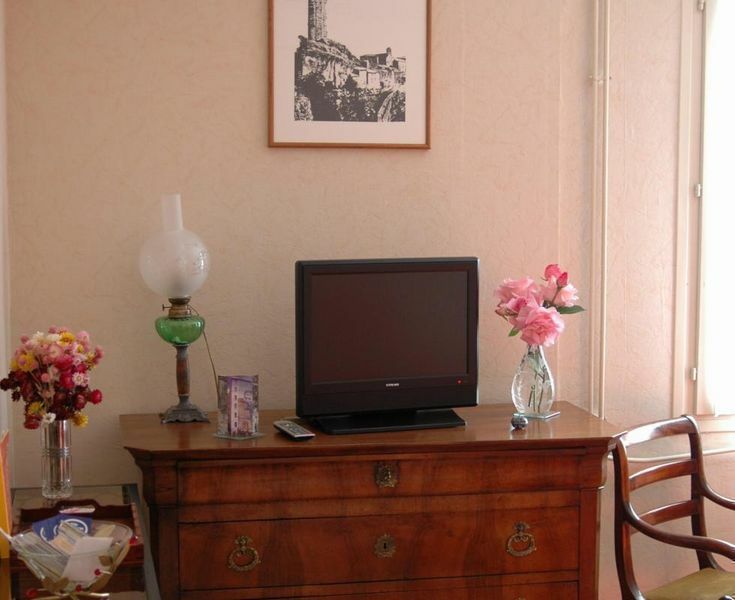 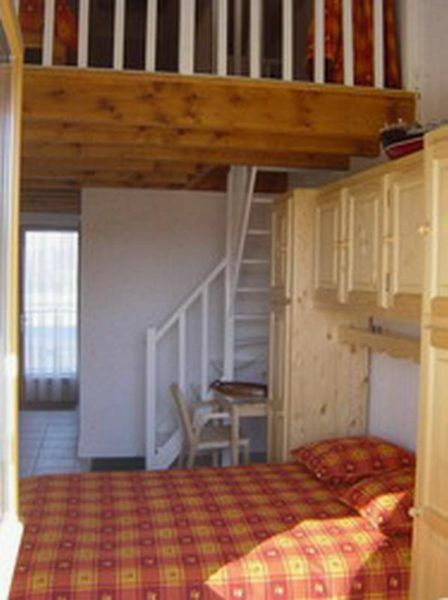 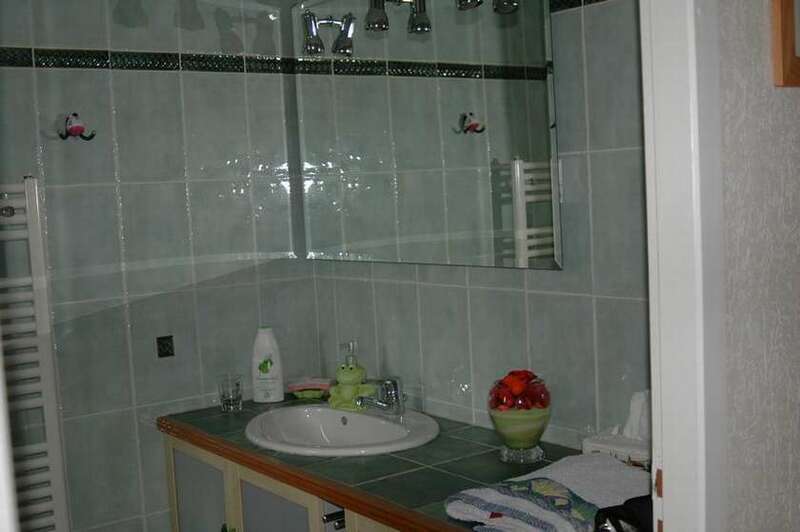 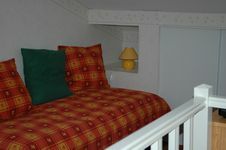 Jean and Dominique welcome you in their contemporary house, in 2 rooms classified 3 épis Gites of France. 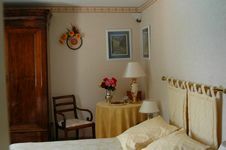 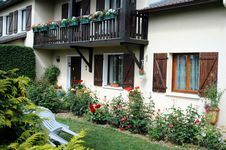 Their house situated in a very quiet village with all the commodities, shops and restaurants , to make your stay pleasant. 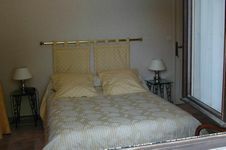 Very close to Chassieu " EUREXPO " 10 mn and also airports of Bron et Saint Eupéry (airport et TGV station). 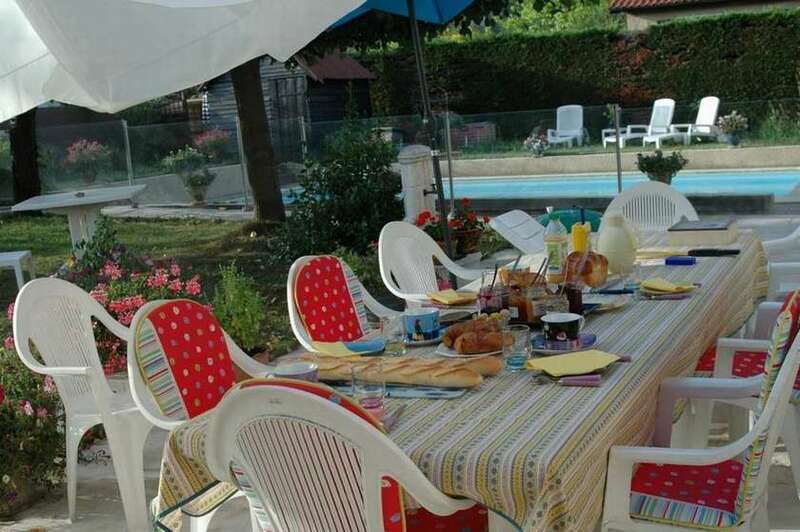 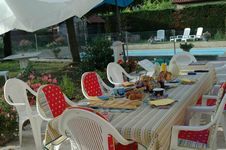 Close to Lyon 17 km, Aix les Bains and its lake, CREMIEU and PERROUGES places to visit. 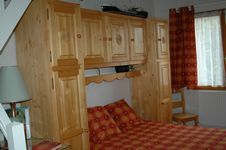 It is an ideal place for professional stays or holidays. 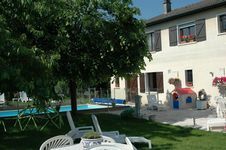 Rooms are perfect for family, garden with swimming pool.